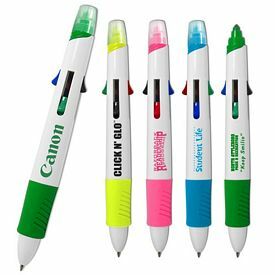 The easiest option is to use an affordable promotional highlighter that can catch the eye of your customers. 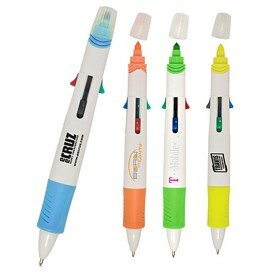 People use branded highlighters to make the most valuable part of written information stand out. 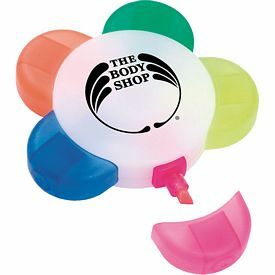 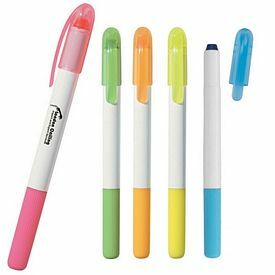 Promotional highlighters are simply a very good advertising idea. 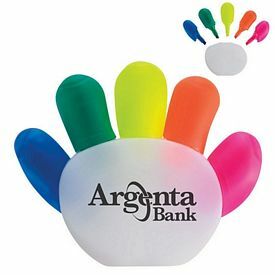 Logo highlighters bring the name and logo of your company into the limelight because custom highlighters are used often. 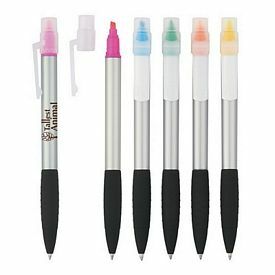 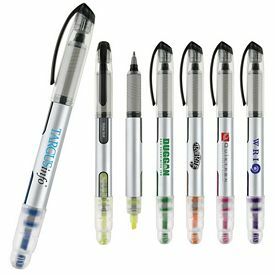 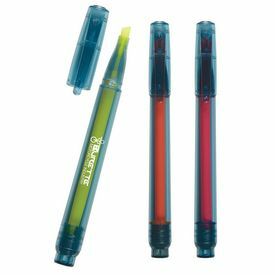 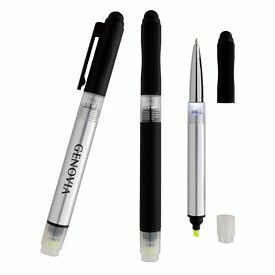 Customized highlighters have a longer lifespan as compared to normal pens because of the frequency of usage. 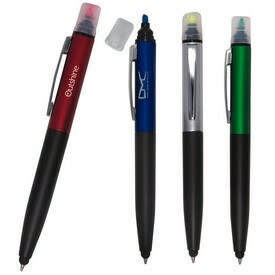 Thus, your company logo will be with the gifted person for a long period of time. 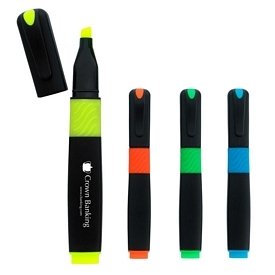 While purchasing customized highlighters, make sure that they are of good quality. 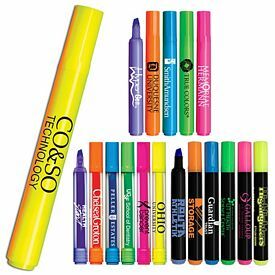 If don’t want your advertising efforts to have a completely opposite effect on people, then be very careful while choosing the customized highlighters. 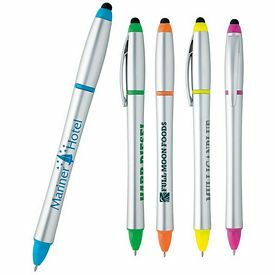 Imprinted highlighters are the tools through which you will display basic information regarding your company to the public. 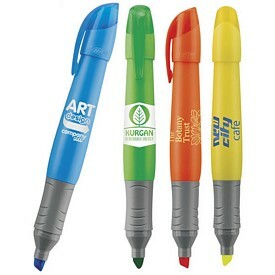 The text, color, and design should be created in a way that the promotional highlighter looks enticing. 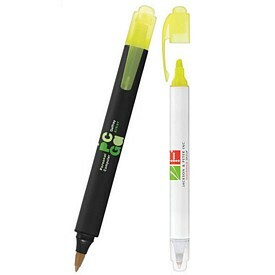 Promotional highlighters come at very affordable wholesale rates. 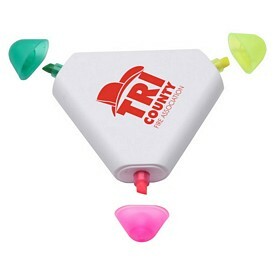 We do not charge any setup fees and present you with various free rush offers on most of our products. 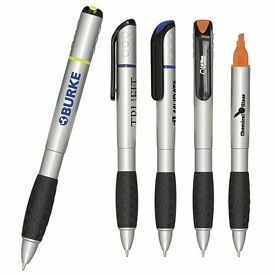 Go through our online promotional product catalogs and compare various products to find out which will suit your company better. 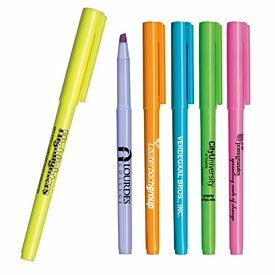 Customized highlighter tips and nibs come in bright fluorescent colors that can be used without blocking the text. 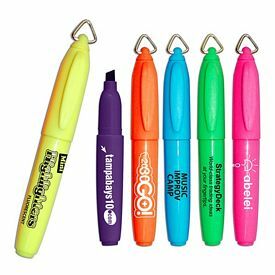 The highlighter body comes in various sizes and shapes. 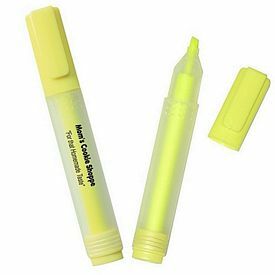 There are big highlighters, mini highlighters, and erasable highlighters. 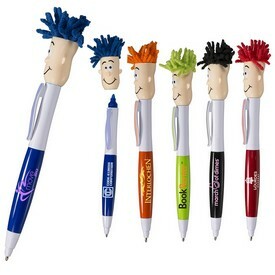 You can simply choose an item or a set of items that will represent your company in the best manner. 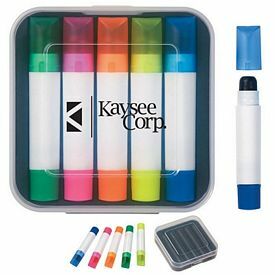 Remember that it is an investment in the growth and progress of your company. 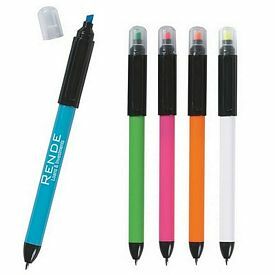 Our range of branded highlighters includes a variety of novelty highlighters, highlighter combos, and highlighter markers. 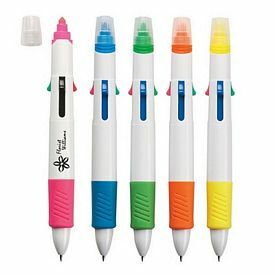 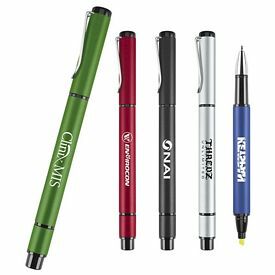 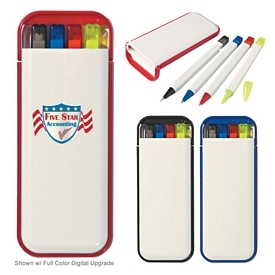 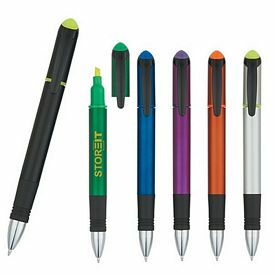 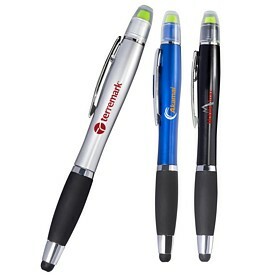 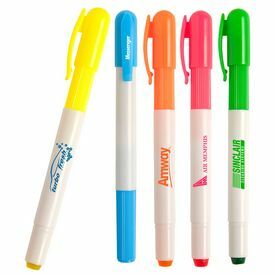 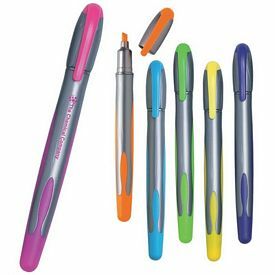 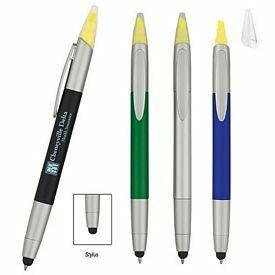 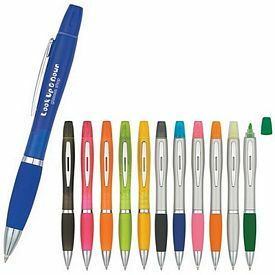 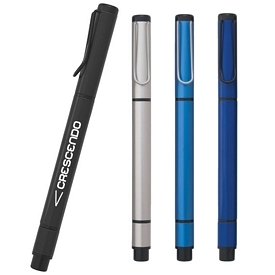 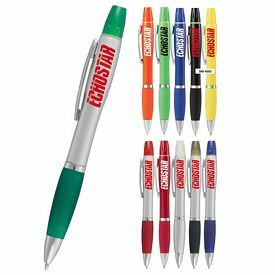 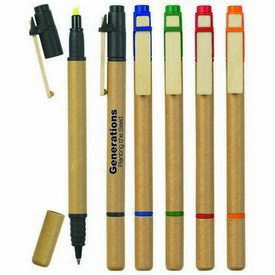 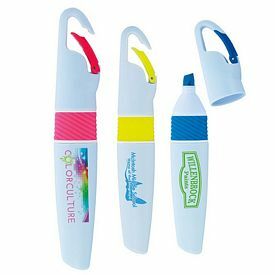 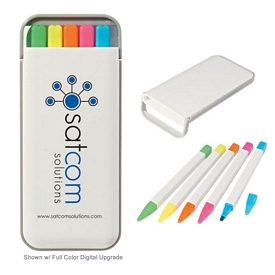 We have simple promotional highlighter pens that have a bright and colorful exterior. 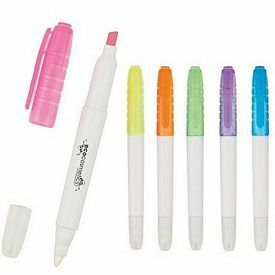 We have highlighter sets of various kinds: such as, a star, a flower and custom triangle highlighters; the promo pill/capsule highlighters, branded heart highlighters, logoed yin-yang highlighters, and the syringe highlighters, etc. 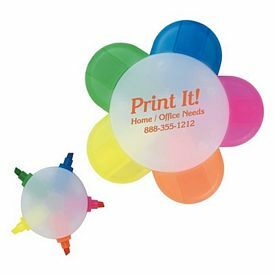 - that are made into amusing shapes and designs to look more appealing. 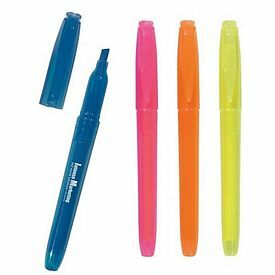 The promotional BIC highlighters range consists of a two-sized highlighter, retractable highlighter, and a thin highlighter pen. 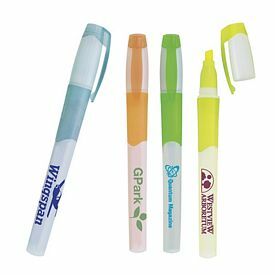 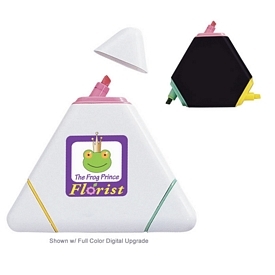 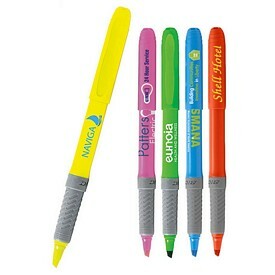 These imprinted highlighters and markers will make your school or company promotion shine bright! 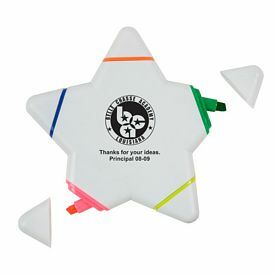 So start ordering your promotional highlighters and see the difference for yourself.